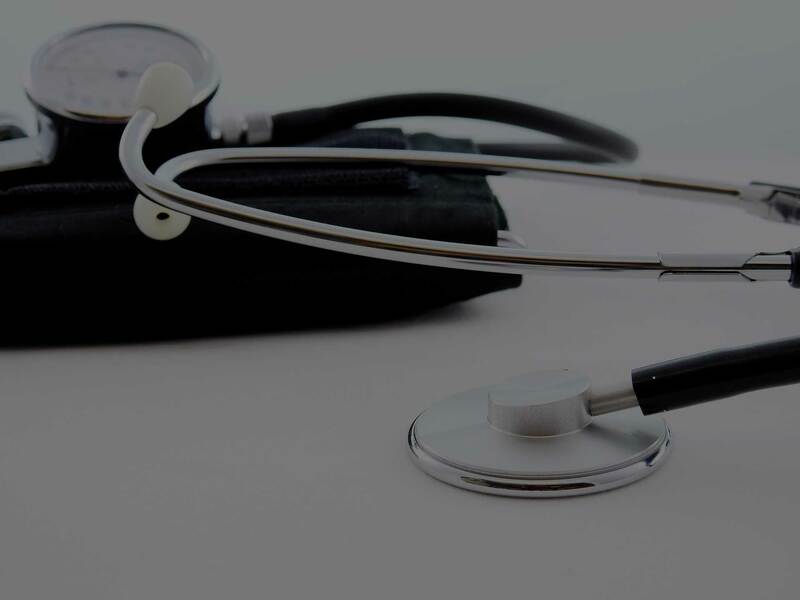 Noorani Medical Center offers a wide variety of family medicine services including comprehensive physical exams, on-site lab draw and well-woman visits. We are currently accepting new patients and work with most major medical insurance. If you’re in need of a primary care physician, we’re conveniently located on Bloomingdale Ave. in Riverview. Dr. Nazneen Noorani has almost 20 years medical experience and is Board Certified in both Family Practice and Hospice and Palliative Medicine. She received her medical degree from Kasturba Medical College and completed her residency training in Family Medicine at Montgomery Family Practice in Norristown, PA; she was the chief resident from 2004 to 2005. Dr. Noorani went on to complete her fellowship training in Hospice and Palliative Medicine at The Zablocki VA Medical Center in Milwaukee. 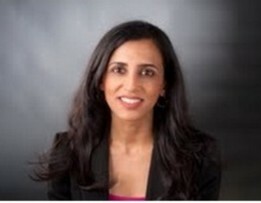 Prior to opening Noorani Medical Center in 2012, Dr. Noorani held many positions including being a physician for the Department of Emergency Medicine in Nassau, Bahamas, was the Associate Medical Director of Joliet Hospice and a full-time family physician for the Joliet Doctors Clinic in Illinois. Dr. Noorani is currently a member of the American Academy of Family Physicians as well as the Florida Academy of Family Physicians. She is also fluent in three different languages. 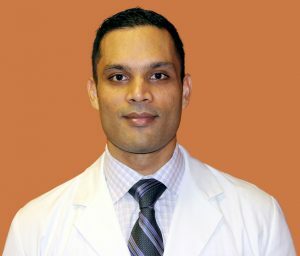 Tabrez Noorani, has over 10 years of experience as a Board Certified Physician Assistant. He has experience in both Family Practice and Emergency Medicine. He received his medical degree from Kasturba Medical College and completed his Masters in physician assistant at Rosalind Franklin University in Chicago, Il. He continues to serve the community in the emergency room and is on staff at Brandon Regional Hospital. Mikala M. Harper is a Board-Certified Nurse Practitioner with 5+ years of extensive experience as a Registered Nurse in the Emergency Department. She holds a Bachelor’s Degree in Public Health with a concentration in Wellness from the University of Tampa and a Master’s Degree in Nursing from South University. She couples her outstanding academic background with her unique combination of nursing skills to provide the highest quality of care to all her patients.